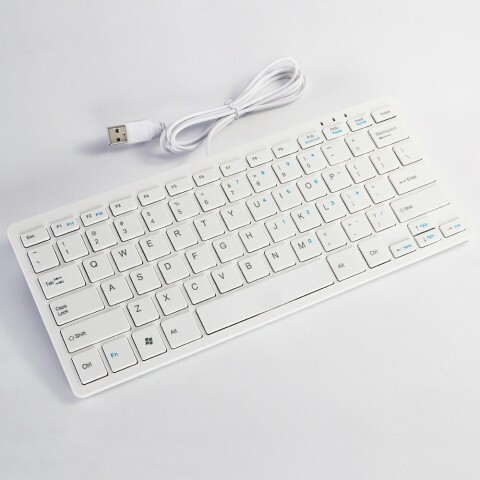 ET Wired keyboard for Laptop, which effectively reduces the possibility of short circuit, adopts high quality material to ensure long service time. 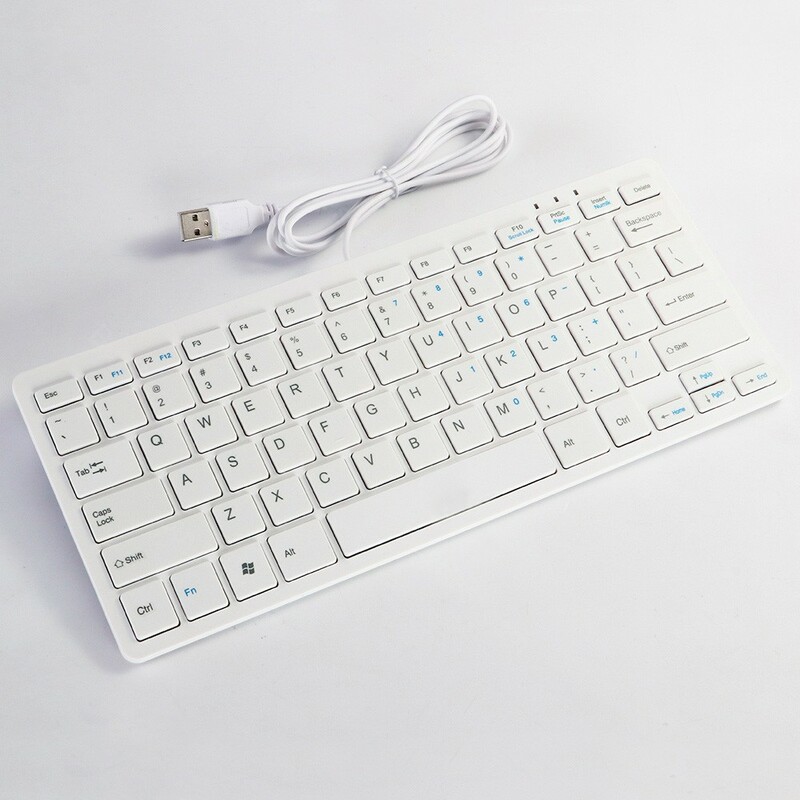 ET Wired keyboard for Laptop comes in mini ultra-thin contracted type structure and touches comfortably due to its ergonomic design. 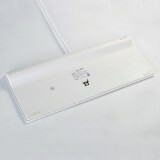 Wired design, more stable than the wireless one that it can effectively prevent the possibilities of short circuit of the keyboard. 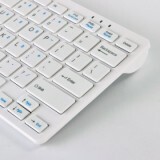 Keyboard power-saving design that connect it to USB port and it could start to work for durable to use for long time. 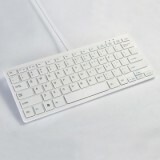 Wired keyboard for Laptop support Windows 7/8/Vista/XP/2000/OSX/Linux (32/64bits), etc. I want to preface this by saying the 5 star rating is in comparison to other similar keyboards. 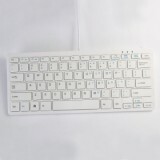 This isn't a mechanical keyboard and it doesn't claim to be, so I'm not comparing as such. The item was shipped as promised and the size of the product is just as mentioned in the details. It is small and handy and they keys are perfect. The item was shipped as promised and the size of the product is just as mentioned in the details. 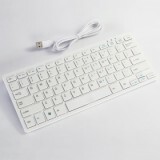 I purchased this keyboard to replace my old keyboard at home. It works great without any issue. It is slim so it doesn't take as much space as the traditional keyboard. 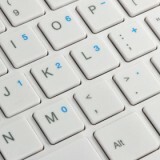 The keyboard cover is also nice to have to keep the keyboard clean. I'm glad I picked this one. It sees far more use than I ever intended and it's held up like a champ. After a few months of regular use, the keys still have their lettering, they're all still responsive and more importantly, I've had zero problems with hand cramps or wrist pain.